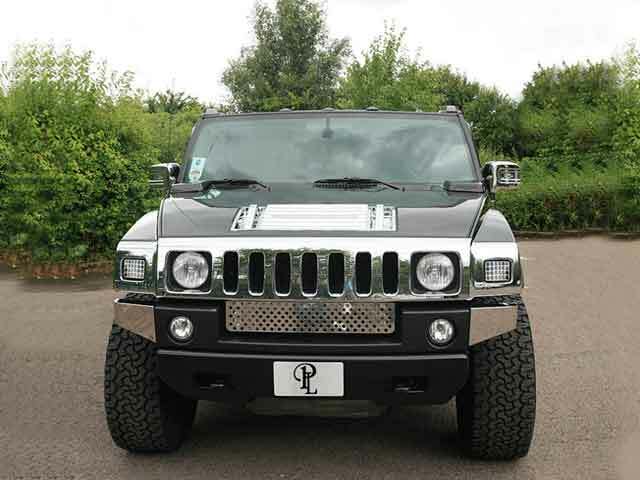 Hummer Limo Hire in association with Limo Hire Birmingham. 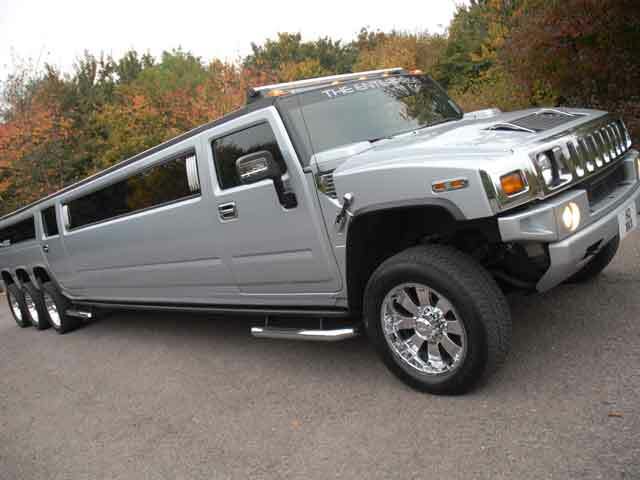 We would like to welcome you to Hummer Limo Hire. 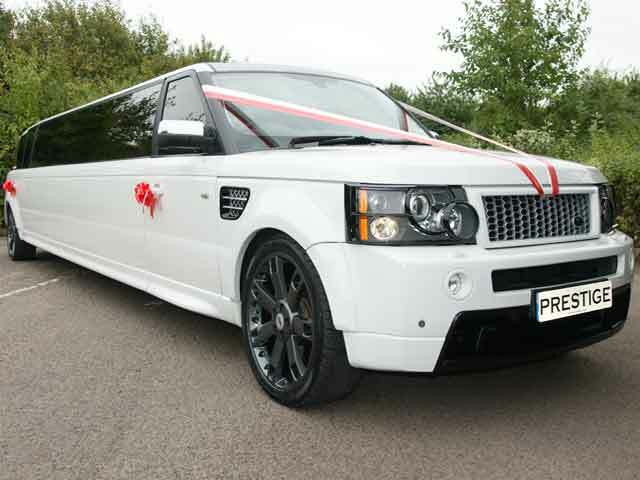 At Hummer Limo Hire we pride ourselves on our professionalism and customer care. 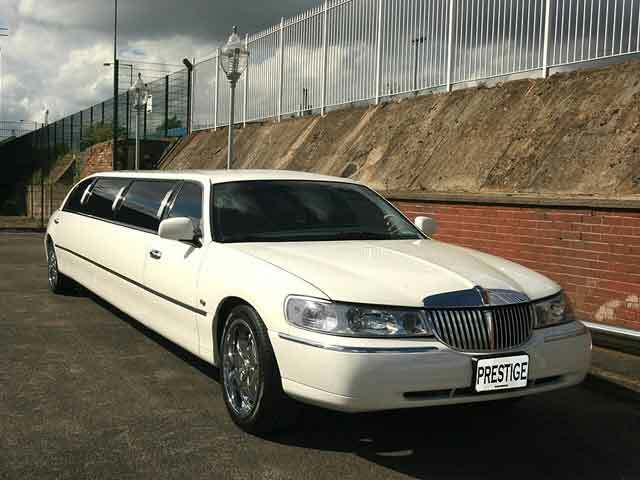 Every year our fleet and range of limo hire Birmingham is increasing and improving to meet customer demands and satisfaction, and we have recently refurbished our premises. Our customers return to us time and time again due to the very high quality and standards of our chauffeur hire service. 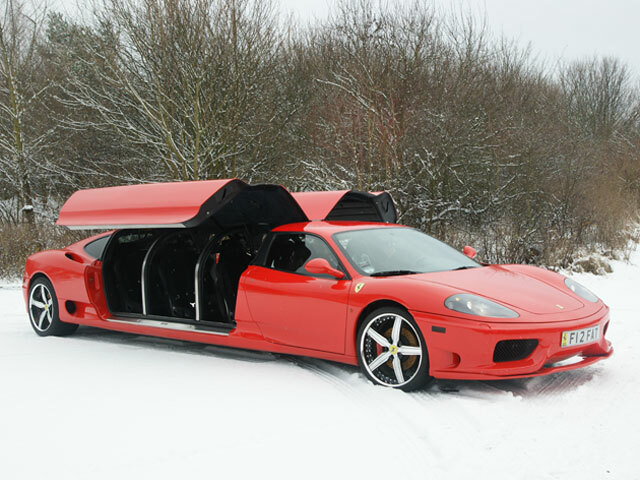 At Hummer Limo Hire we are very proud of our profession and always provide our customers with the most luxurious limo hire services wherever our customers may be. Our clients will have VIP treatment and travel in luxury and style. All our uniformed Birmingham chauffeurs are happy to help and tend your personal needs making the event even more special and enjoyable. 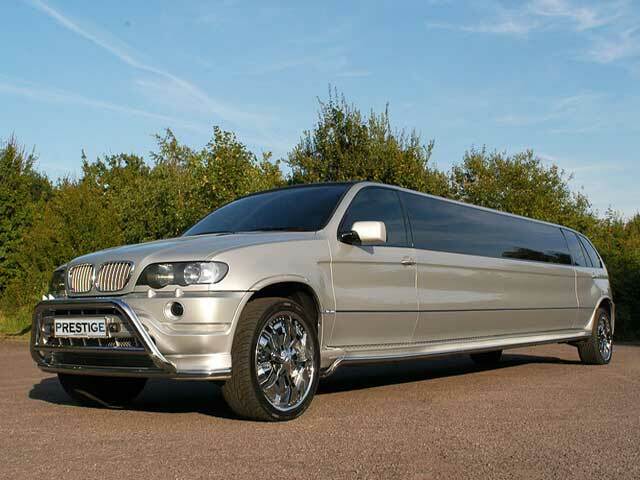 All the limousines come with complimentary bubbly or soft drinks on request. If you would like champagne or wines on your special day please call us to make the arrangements for you. Our professional uniformed Nottingham chauffeurs have a minimum of five years driving experience, are highly trained, very courteous and will ensure your experience with us will be very safe and enjoyable. 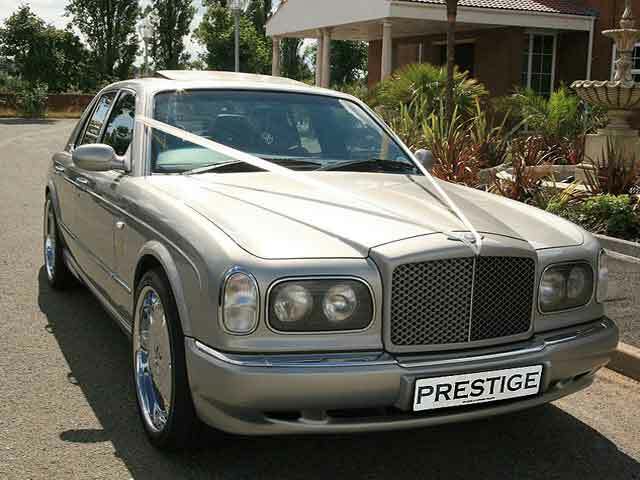 We are well known in Birmingham for our customer service and we have 10 years of experience of providing limo hire services. Our fleet of limo range from Audi Q7 limousine, Bentley limo, BMW X5 limousine, Chrysler e300 limo, Excursion limousine(Black), Excursion limo (Pink), Ferrari limo hire, Hummer limo hire, Hummer (White), Enterprise limousine, Lincoln limo and Range Rover limousine (White). and our fleet is continuing to grow each year. 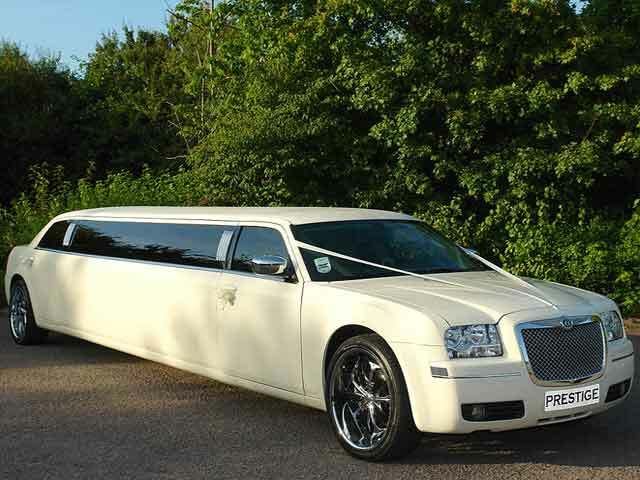 "The service provided by the staff at Limo Hire Birmingham was second to none. 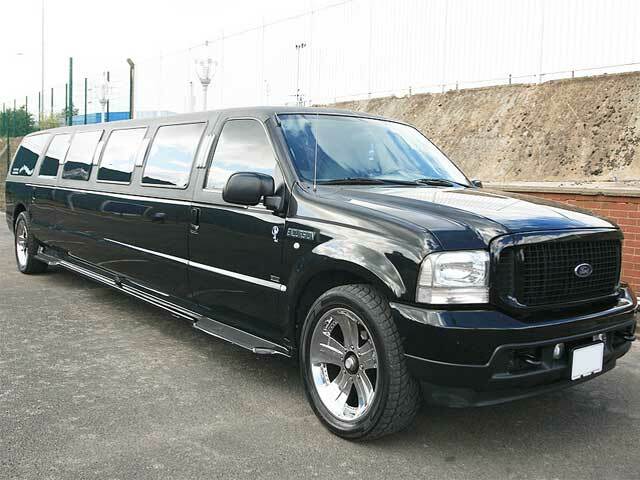 Their knowledge of the limos was invaluable and really helped us to pick the right one for our day trip to London." 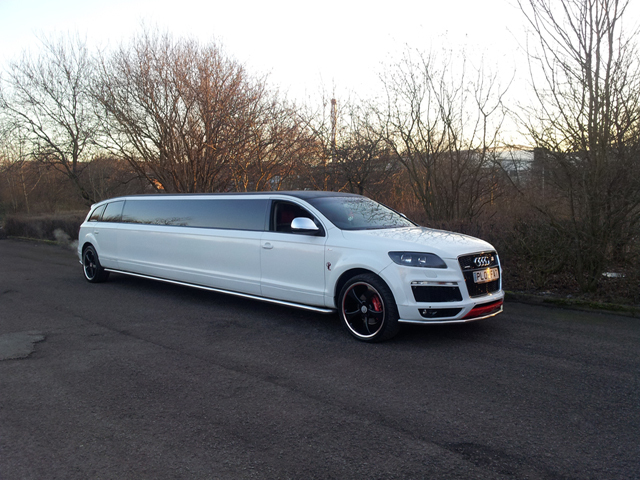 "Hummer Limo Hire were very helpful in sorting out an Audi Q7 Limo for my sons 21st Birthday Party. Thanks for a great package and will defiantly be using your services again!"